Go Fishing With The Trolling Bobber. Introducing the Trolling Bobber! The classic fishing float is now even better with its own onboard electric motor! Go fishing where you could not before. Using your poll, steer the motorized fishing bobber and whatever tackle you have attached, exactly where you want it to go! The days of using a remote control boat are gone as we will be soon releasing a remote control fishing bobber. All orders will be shipped within 2 business days! Introducing the T10-C RC Bait Boat. Load the bucket with your bait, lower it into the water, and drive out to sea. 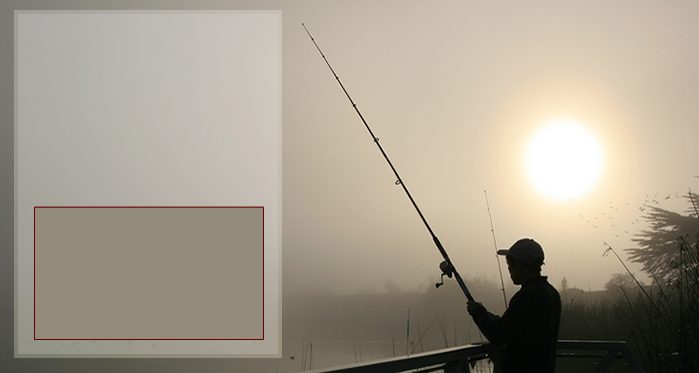 Once you reach your desired fishing location, hit the button on the remote to dump the load. Great for fishing in that perfect spot! Add some remote-controlled fun to your fishing excursions with the Ignite Realtree Real Fishin' Remote-Control Boat. Modeled after a full-size bass boat and boasting the ability to haul in fish up to 2 lbs. The Regular Duty is the basic Trolling Bobber model. Its equipped to handle up to 5lbs. Features include adjustable rudder, adjustable prop, and requires a single AA battery.